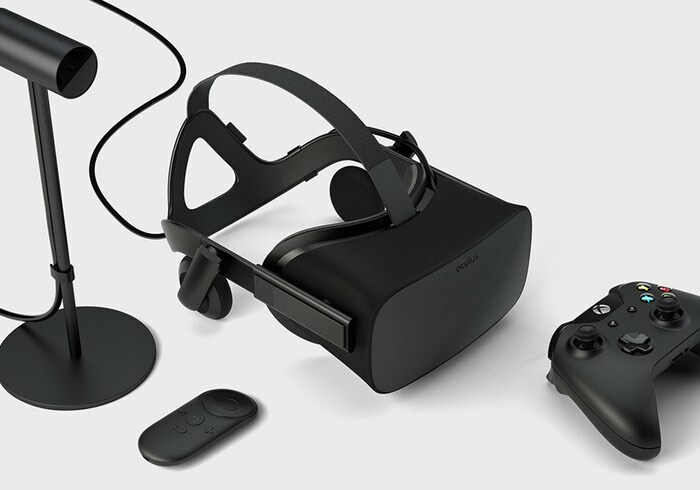 After being made available to preorder priced at $599 earlier this year, Oculus has now started shipping its first consumer version hardware out of those that were lucky enough to pre-order the virtual reality headsets quickly enough. If you are looking to pre-order and get your hands on an Oculus Rift today the price is exactly the same although you will need to wait until July 2016 until you can immerse yourself in the virtual reality worlds the hardware is offering. Unfortunately Oculus has also delayed the launch of its Touch motion controllers which are also expected to be completed and start shipping towards the middle to end of this year. As the Oculus Rift lands in the hands of eagerly awaiting gamers you can expect plenty of reviews to be published over the coming weeks providing a better insight into just how good or bad the Oculus Rift hardware is to use and enjoy the 30 or so titles that have been made available for its launch. Oculus delivers on the promise of “a truly immersive virtual reality experience,” but for now it seems to work best with games that have simple controls. Even with a high-resolution display, there’s a bit of a “screen door effect” because the display is so close to your eyes that you can see the spaces between pixels sometimes. Strong head tracking, a high refresh rate, and good 3D graphics lead to a strong sense of “presence,” making it feel like you’re really in the virtual environment. But nausea can be a problem, and you may find yourself taking breaks more often than you would when gaming with a traditional display. It’s easy to spend several hours lost in a game, but it seems like the upcoming touch motion controllers will truly flesh out the ecosystem. Until then, the HTC Vive will likely offer a more immersive experience. As more video reviews are released as well as new titles for the virtual reality powerful we will keep you up-to-date with developments.